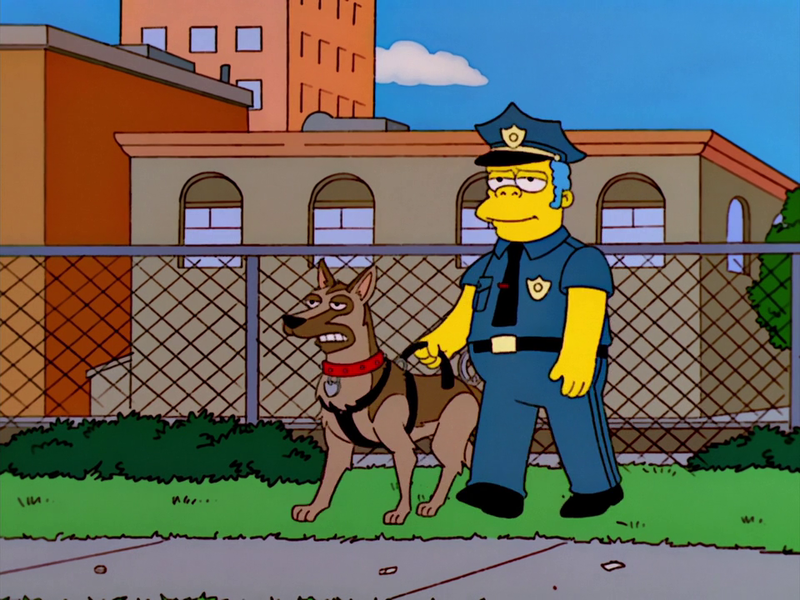 Sergeant Scraps was a police dog in Clancy Wiggum's early police career. He was a sniffer dog. He discovered that Homer was attempting to take marijuana and reacting accordingly. However, to even Wiggum's shock, Scraps did so by biting and viciously slamming Homer via the crotch. 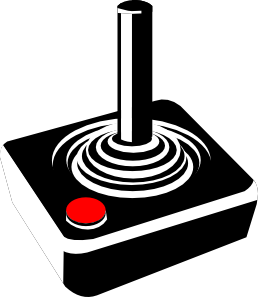 Modified on November 17, 2016, at 03:37.